The Chicago Bears visit the Baltimore Ravens in Week 6 of the 2017 season. PFF previews the top player matchups of the game. All of the PFF-exclusive takeaways from the Bears 23-17 victory over the Steelers. Alejandro Chavez highlights the key news from yesterday, including news about two important backfield situations from 2016 playoff teams. Kyle Long is an important part of the Chicago offensive line. PFF looks at his career production. Josh Liskiewitz looks at the players with the longest tenures on their teams through the PFF lens. 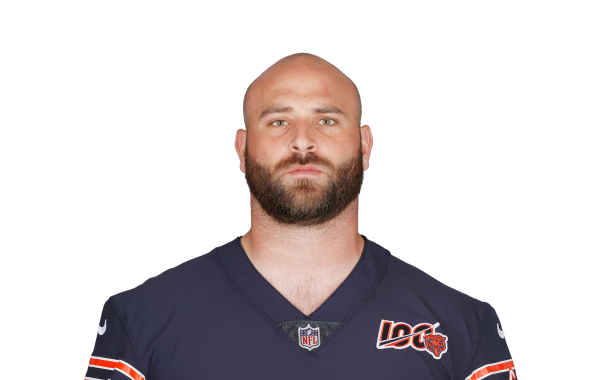 Chicago is planning to move guard Kyle Long to the left side of the line in 2017, and Josh Sitton to the right.